I grew up in mainly in Southern California, home to many, many amusement parks, the most famous of which is Disneyland. But, before my family settled in California, we lived in Tokyo, Japan, for a few years and that's where I, Miki, first met Mickey! To this day, I have vivid memories of coming off of Space Mountain at Tokyo Disneyland. 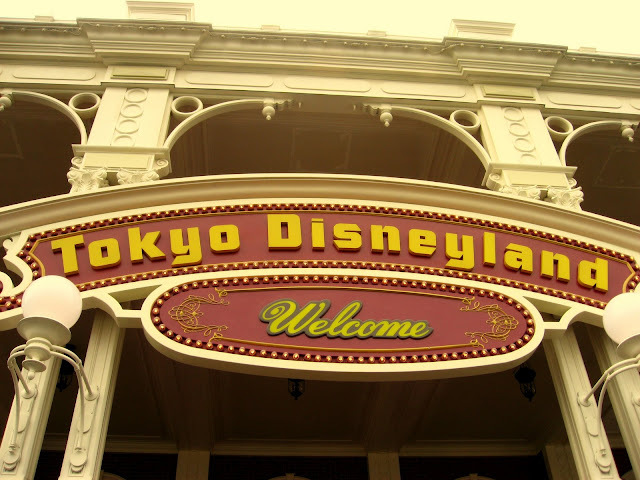 If you like roller coasters and scary-ish rides, then skip the original Disneyland in California and head straight for the rides at Tokyo Disneyland. Without the fear of being sued that all American companies have, the Japanese version of D-land and its rides go all out to get the strongest reaction from its guests. Go, Mickey!